There is a tradition in Sweden that is carried out each year at Christmas. 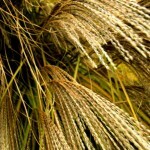 The families will place a sheaf of wheat or oak stalks outside their home for the birds to eat. If it attracts lots of birds then the next years harvest will be a good one. The tradition probably began as a way to keep the birds out of the barn-away from the stored wheat. Since that time the sheave of wheat, the Julkarve, has become an attractive decoration. The people still place some bird seed by their front door at Christmas to feed the birds and bring some good luck for the upcoming year. 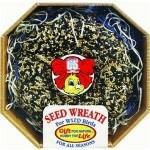 Why not begin the tradition by placing some bird seed outside your front door during the Christmas season? 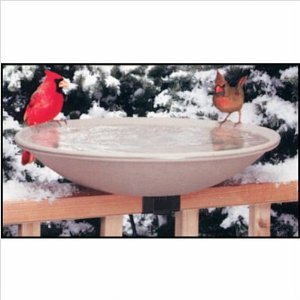 Bring a little luck to the birds and a little luck to you! !